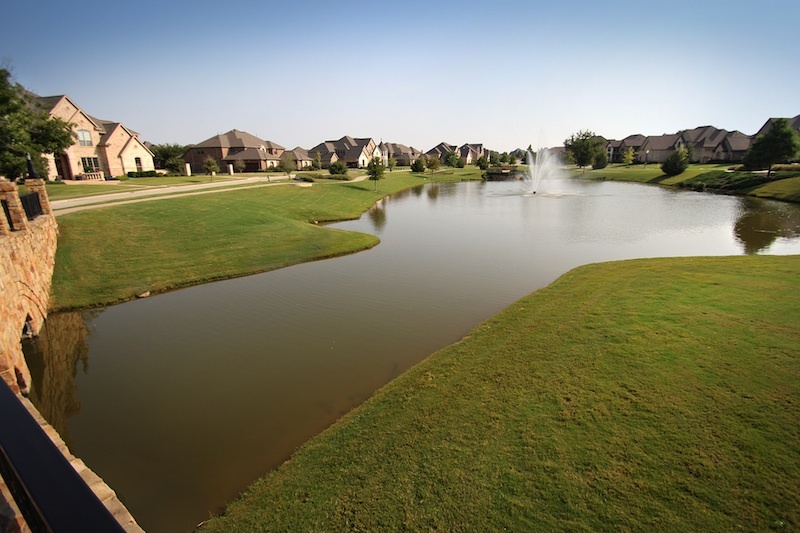 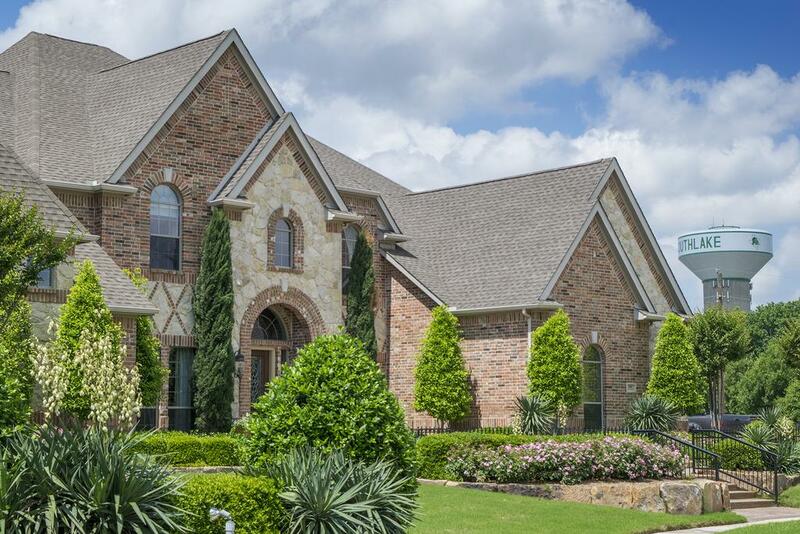 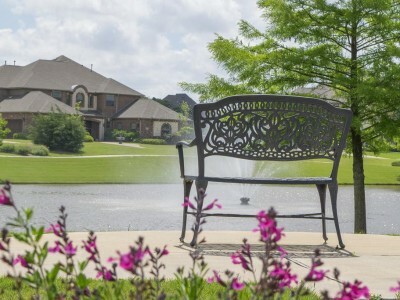 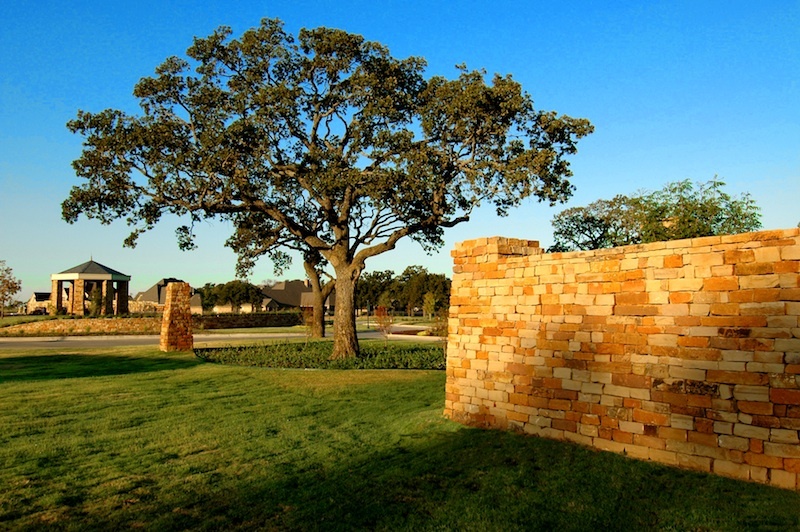 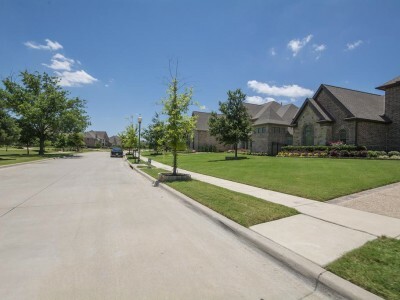 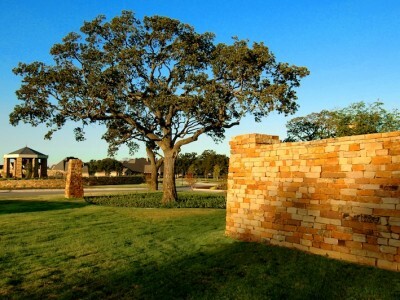 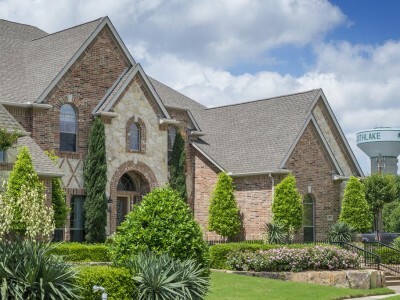 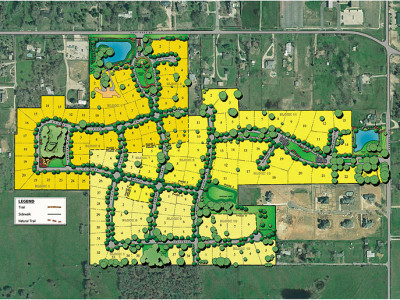 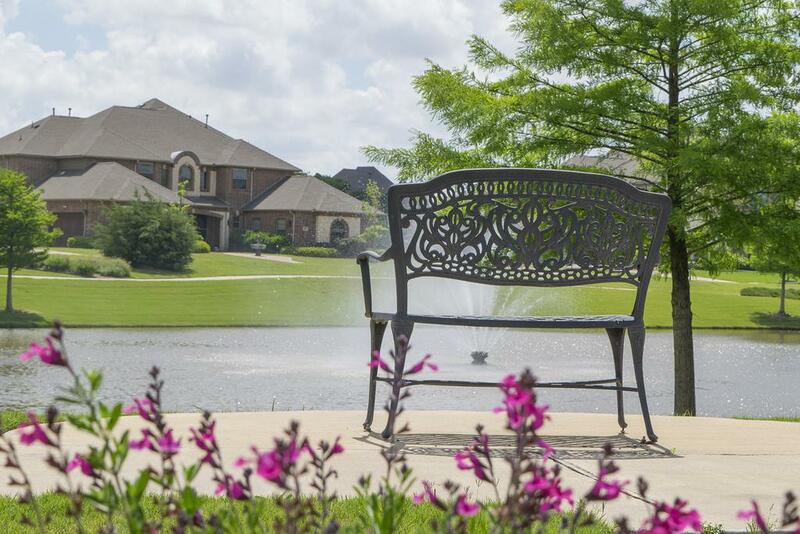 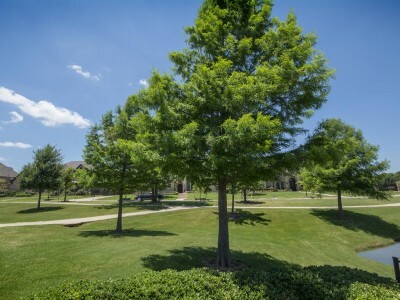 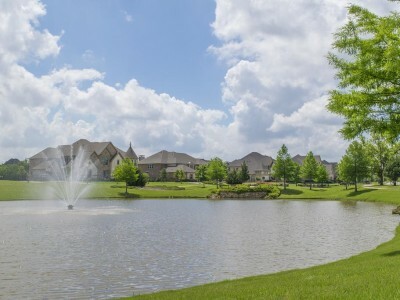 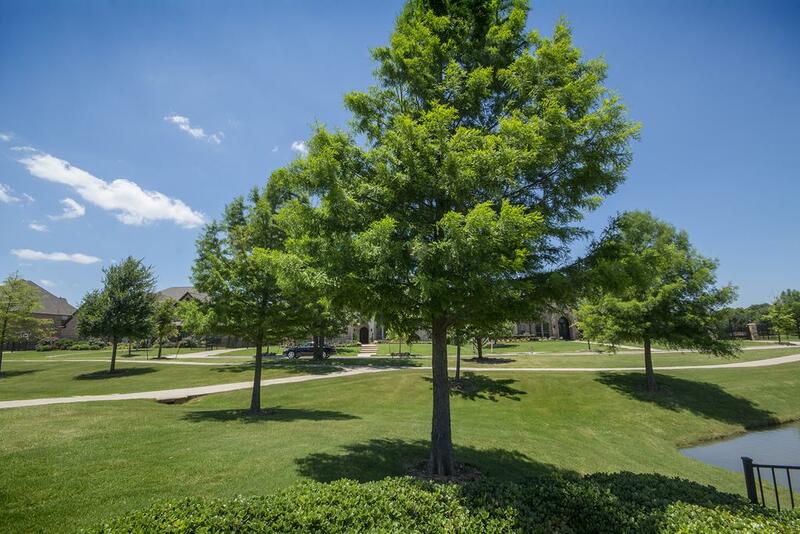 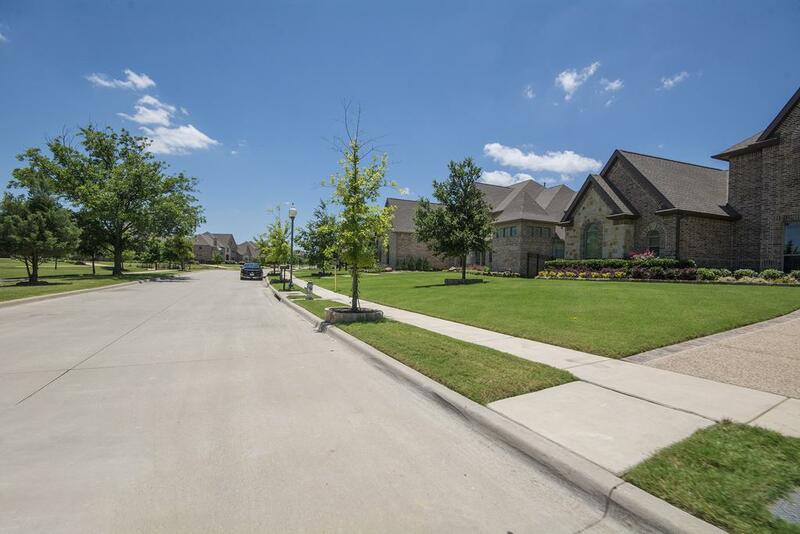 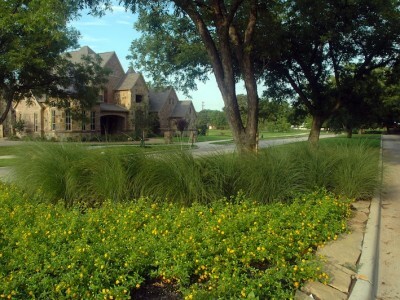 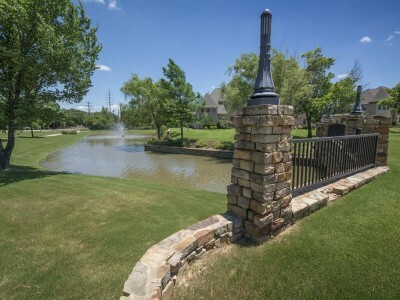 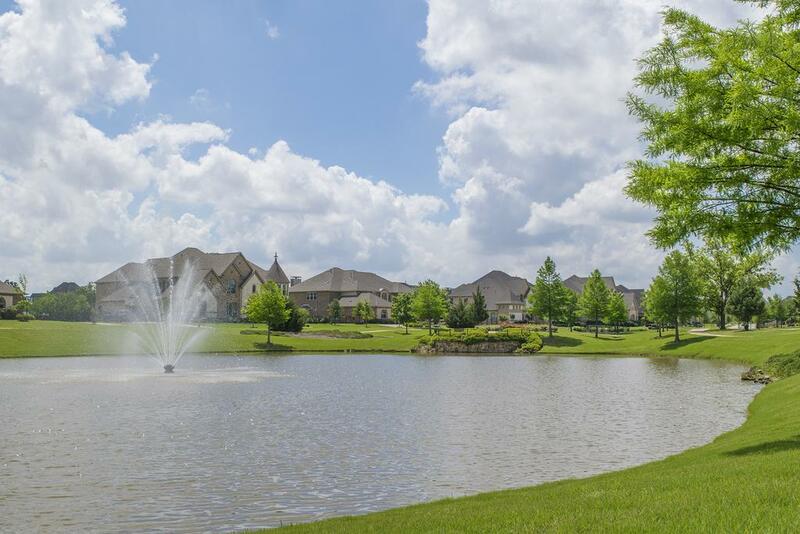 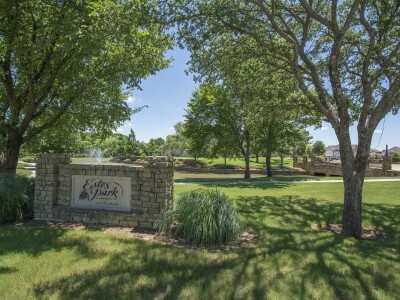 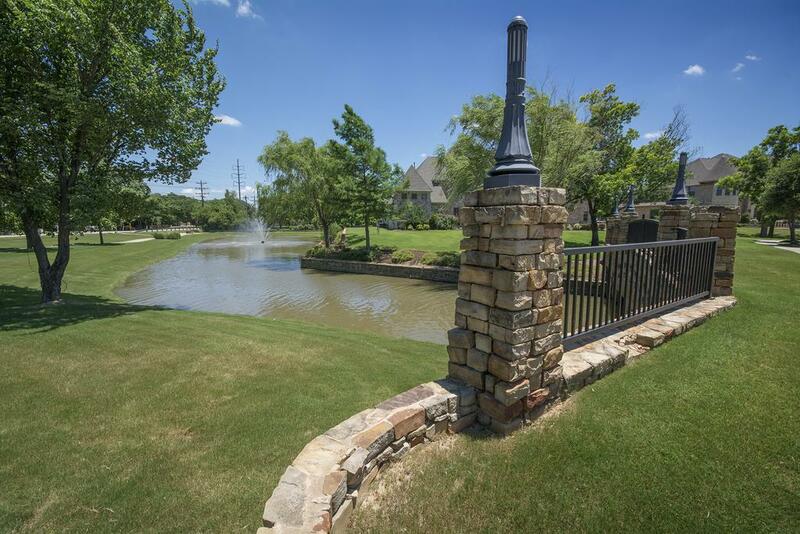 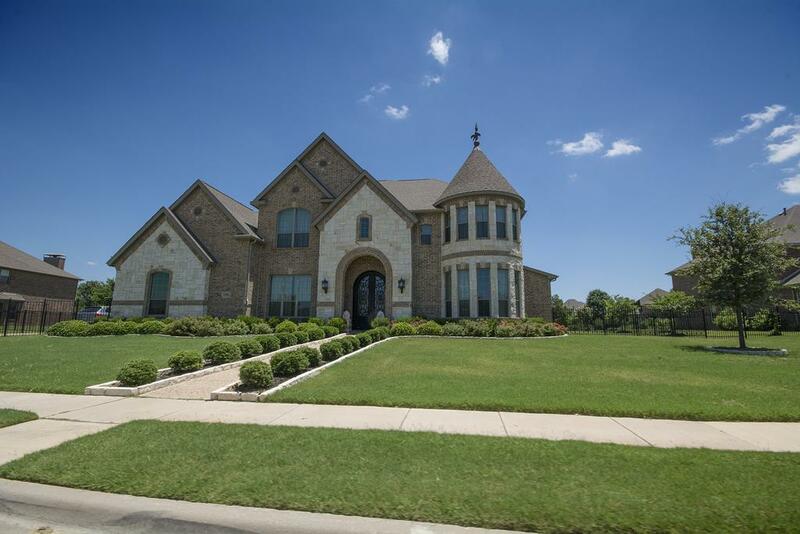 Wonderful 123 home sites located in the northern portion of the exclusive Southlake community. 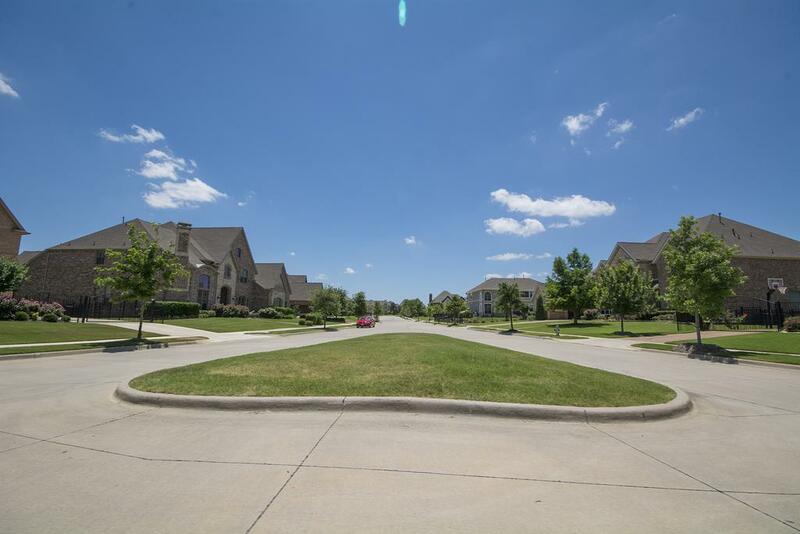 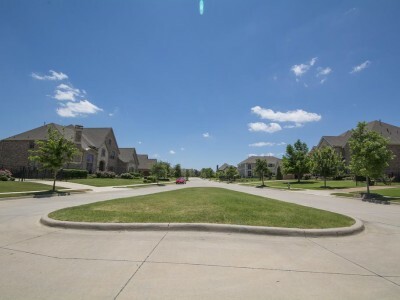 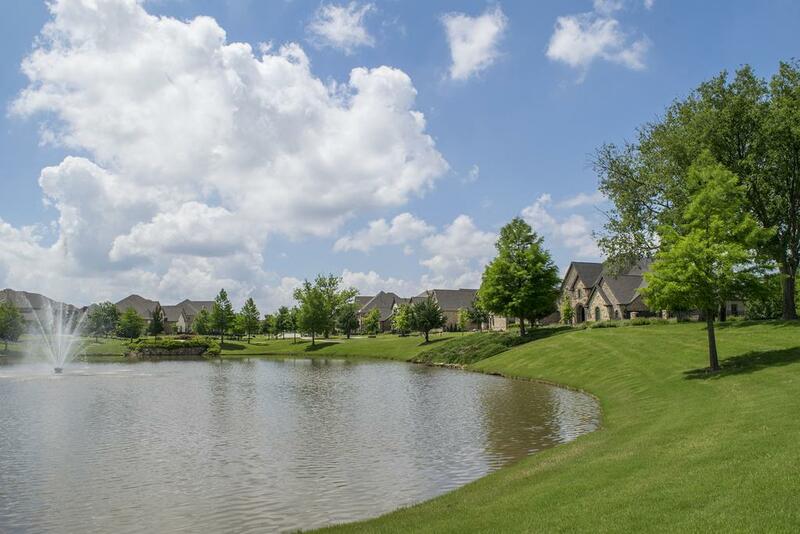 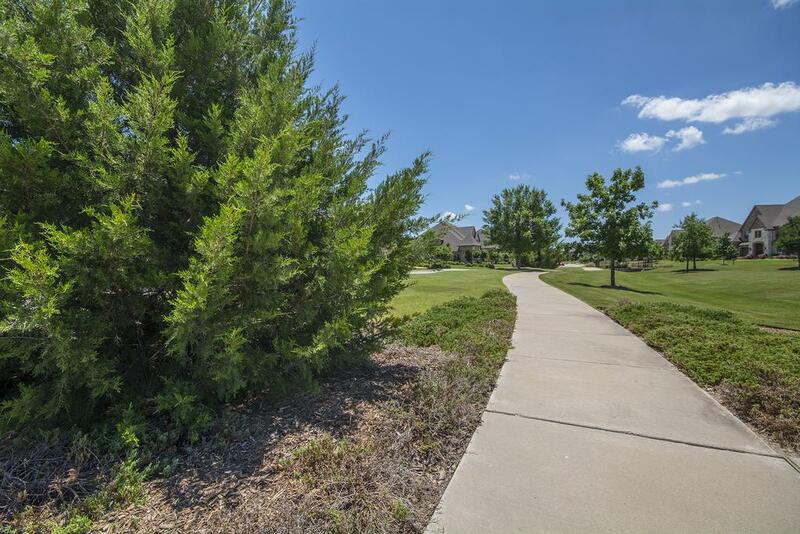 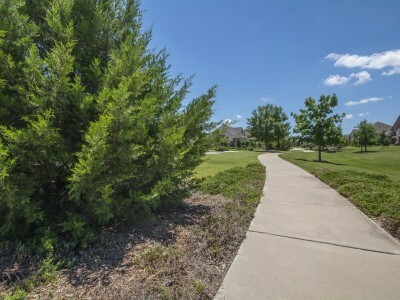 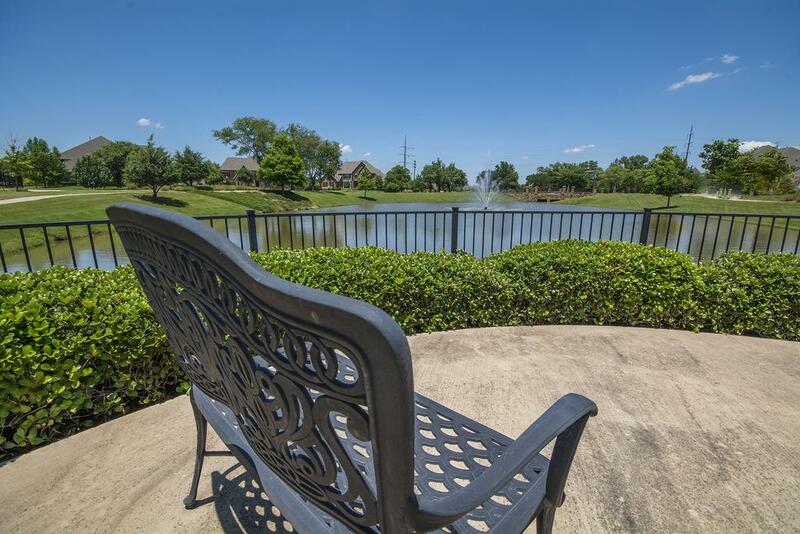 2 1/2 miles of trails and green space wind thru this 53 Acre Residential Community. 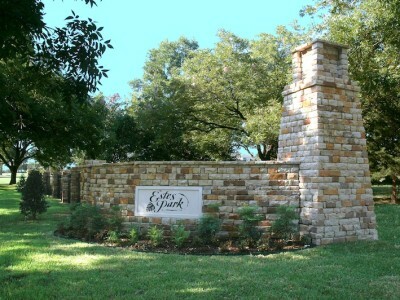 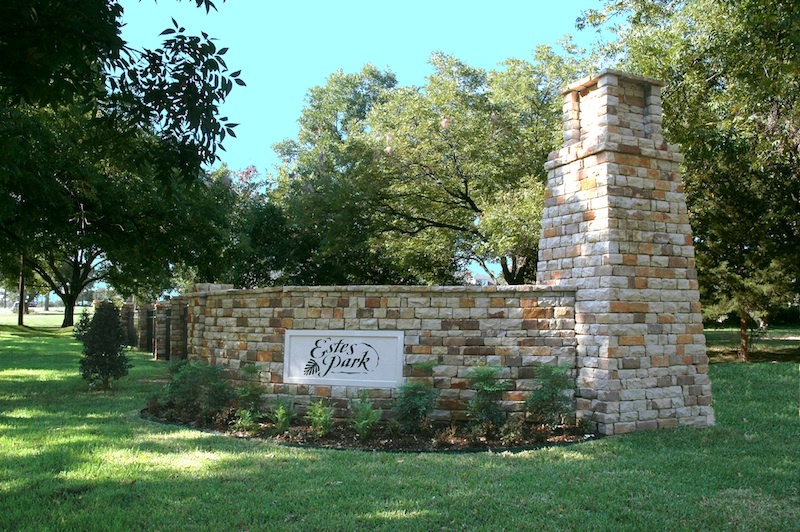 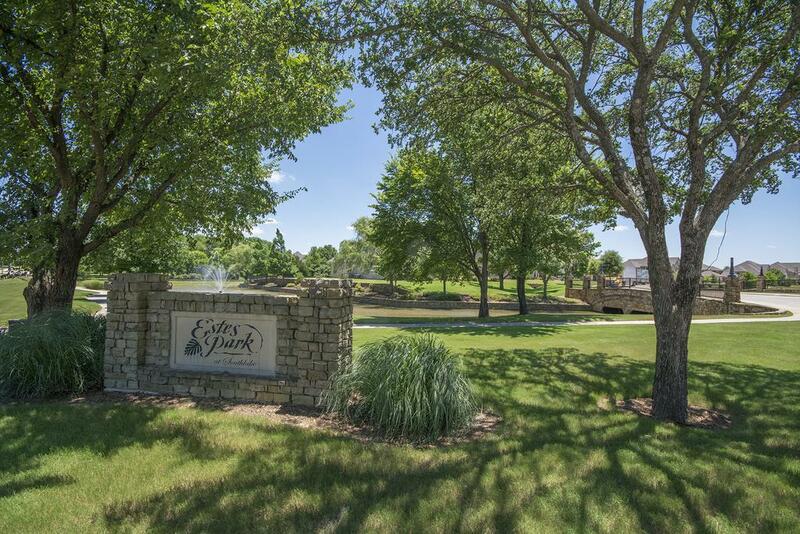 Estes Park was honored as Neighborhood of the Year – 2005 in Southlake TX. 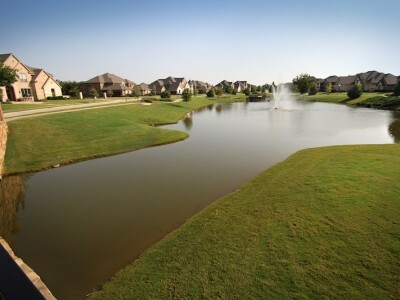 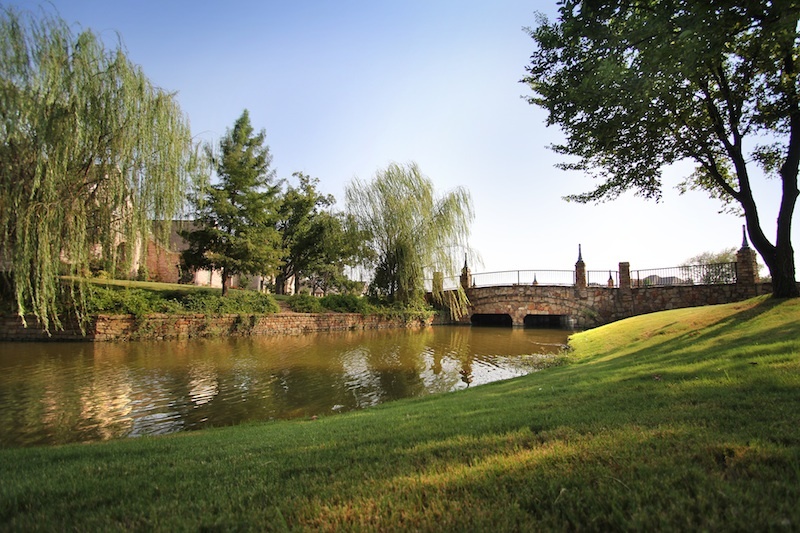 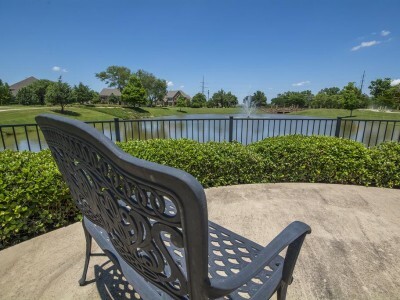 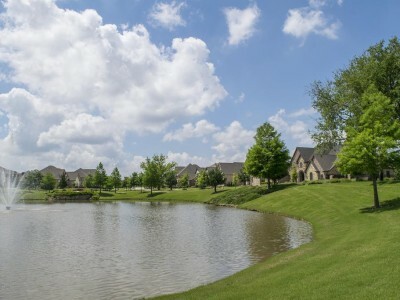 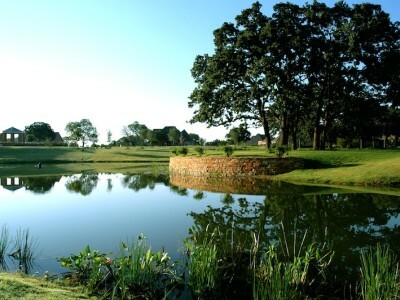 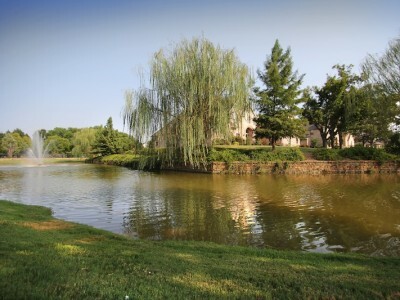 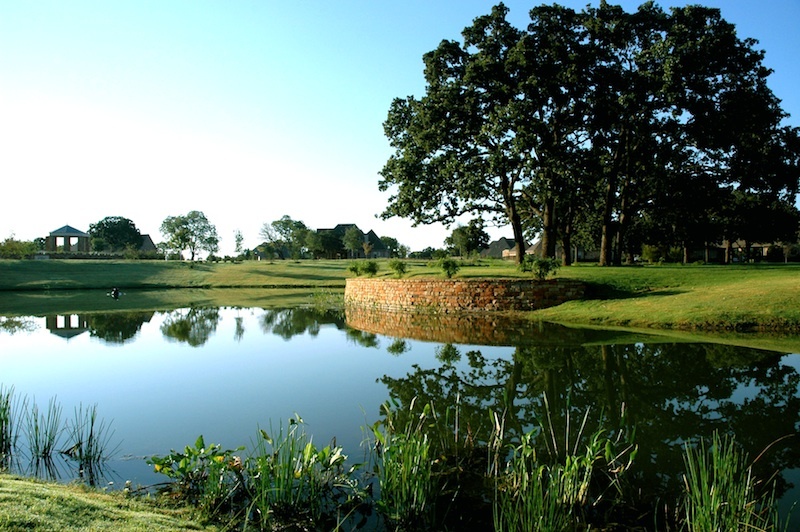 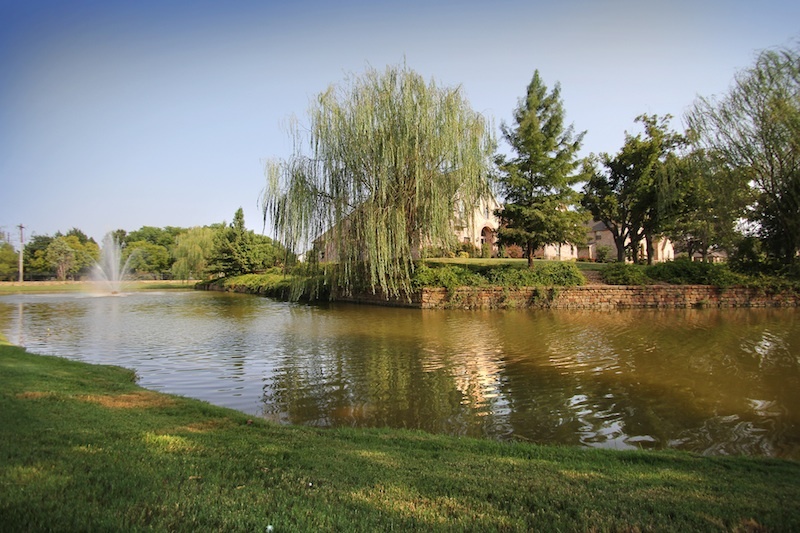 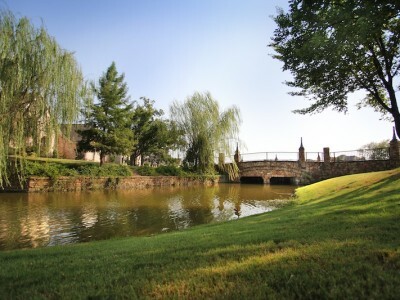 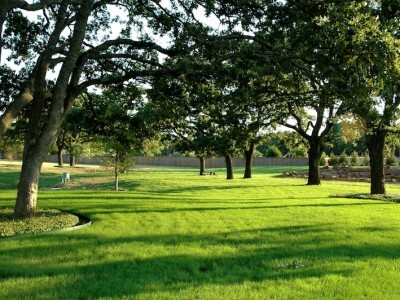 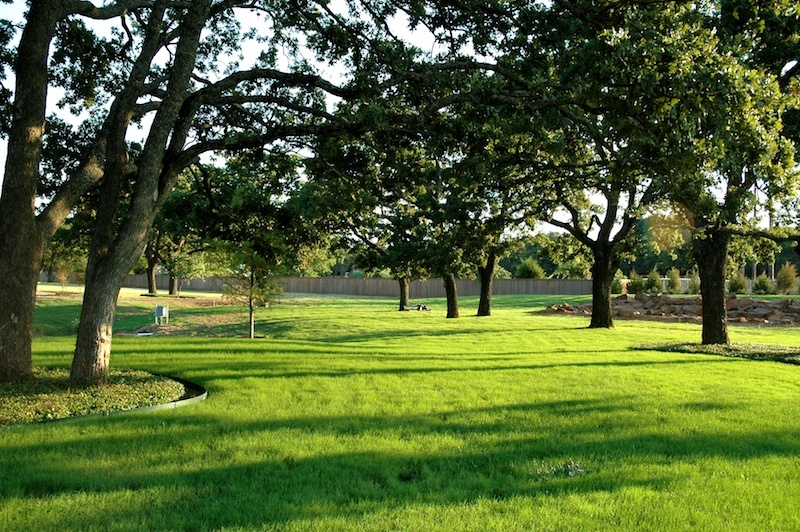 Amenities include 8 acres of beautiful park land with walks and ponds that take you away from the worries of the day. 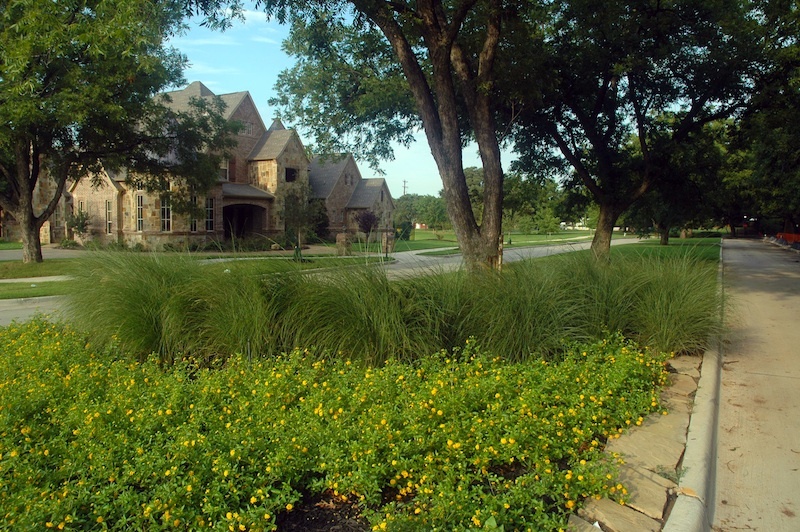 Award winning Southlake-Carroll Independent School District.